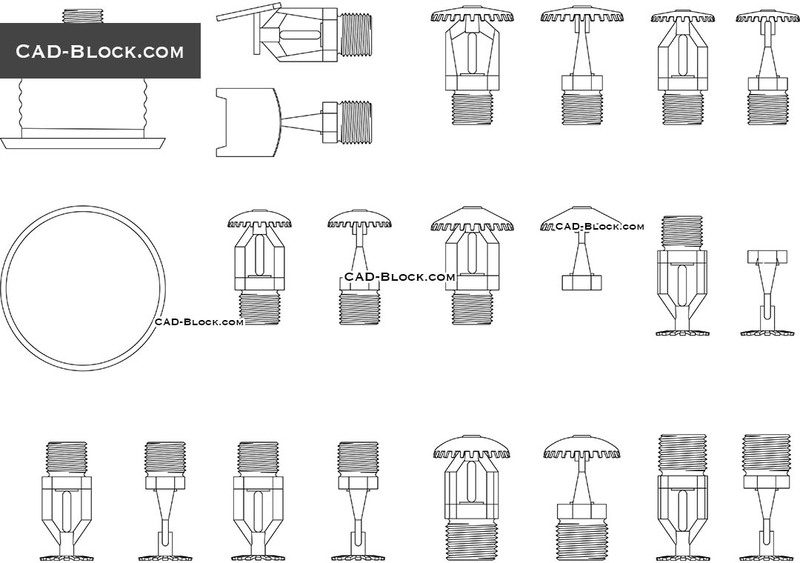 Free AutoCad drawings of a fire sprinkler. 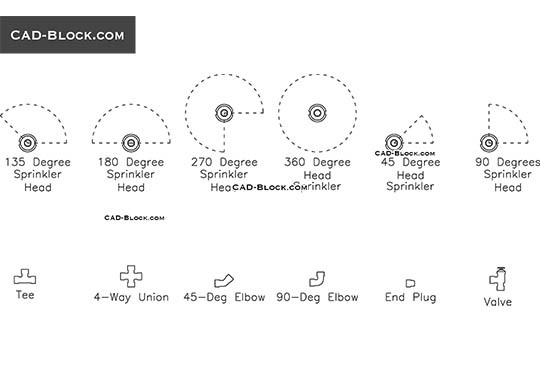 There are various types of fire sprinklers are grouped in blocks which make it easy to import these AutoCAD models into your CAD scene. 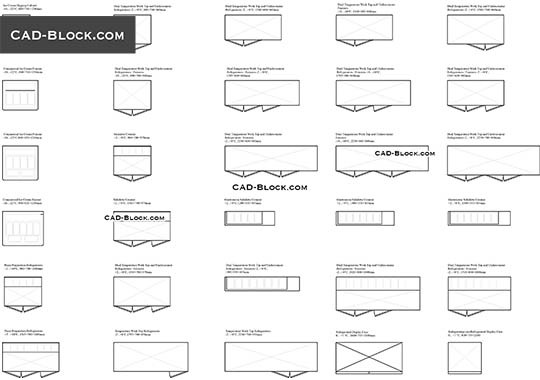 Protection in commercial buildings in case of fire or smoke.